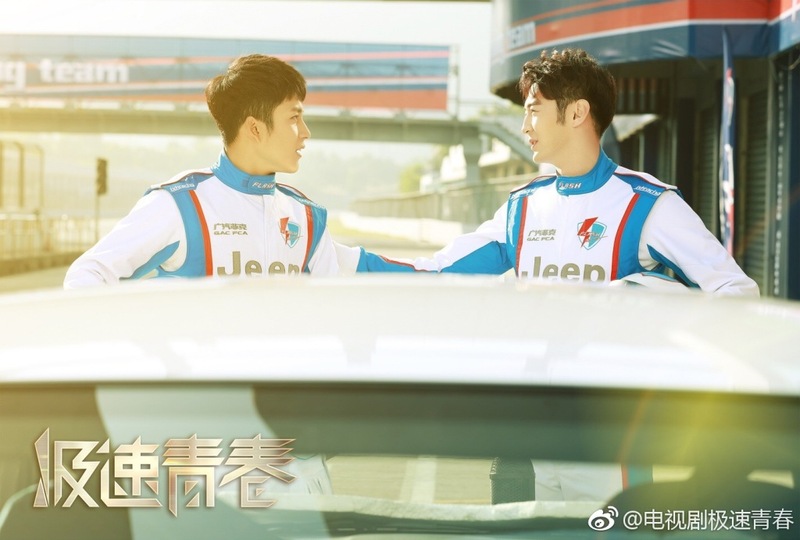 Extreme Youth / Speed 极速青春 is a 36-episode Chinese drama about car racing. I had just heard about it yesterday when it was suddenly announced that it's premiering tonight! 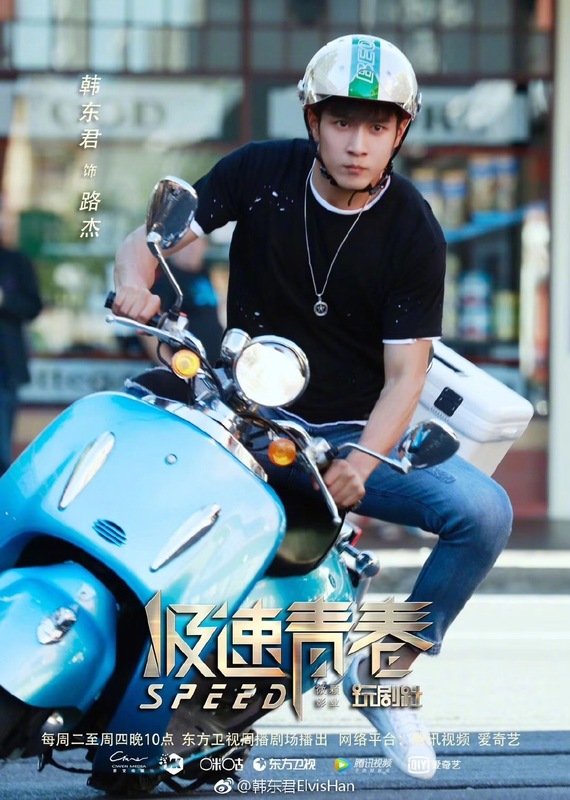 Elvis Han takes the lead as a young man with a natural talent for car racing. Apparently, it's also the actor's hobby in real life so good on him that he gets to do what he loves. It seems like such a niched theme, but I can see where it could be addictive. 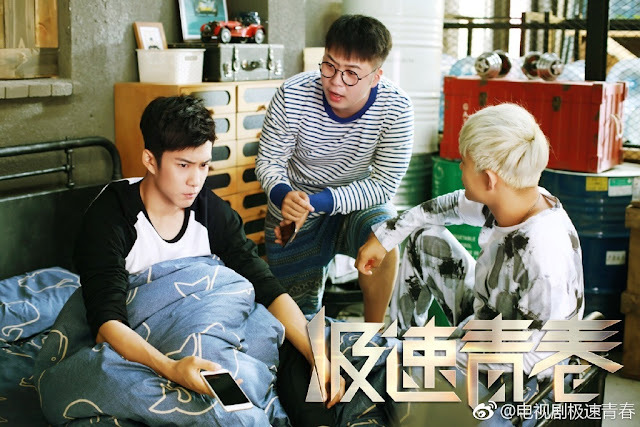 The main character deals with a disapproving father, an impending love triangle and a bromance that turns south due to a tragedy. Of course, the hero has to overcome internal struggles in his journey to become the greatest race car driver. At the end of the day, it looks like an idol drama and sounds like the standard thoroughfare for a sports plot, yet it's just the kind that could be entertaining to watch. Besides, a testosterone-fuelled drama where Elvis Han (Twenties Once Again) gets to be hunky is something I can't resist. Xu Lu (Nice To Meet You) plays his leading lady while Dylan Ding Ye (Special Duty Elite) rounds up the main triangle. 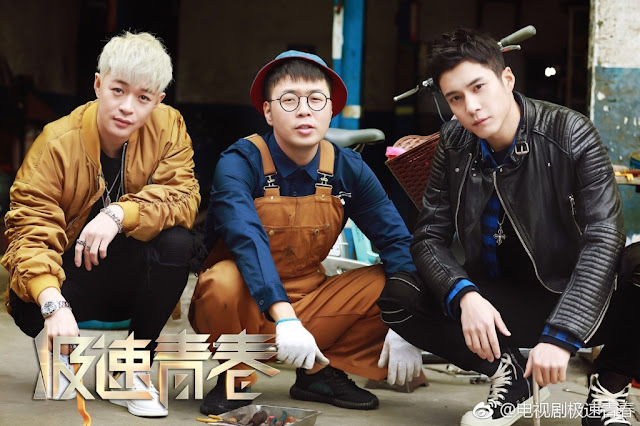 Also in the cast are Du Haitao (Xin Wanjia Denghuo), Dong Chunhui (Princess Agents), En Mei, Meng Ziye (Military Cook Inn) and Carrie Wang (Border Town Prodigal).